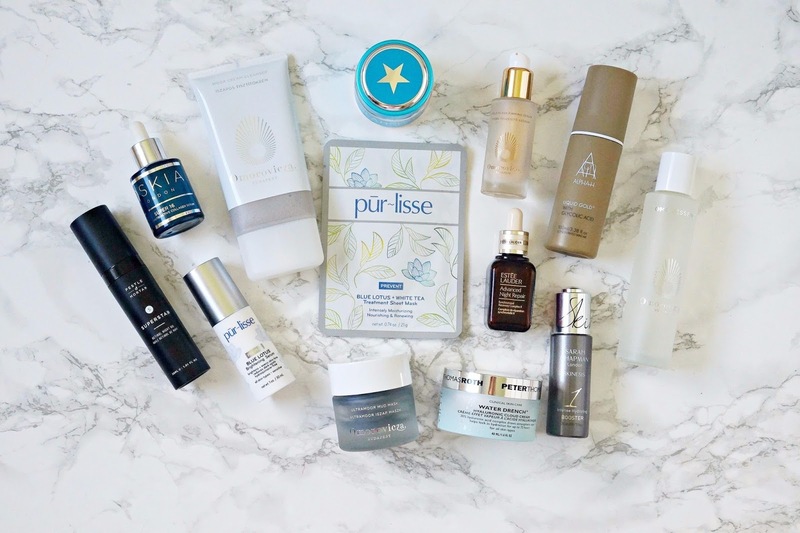 The products that rescued my skin from the worst breakout & allergic reaction of my life! One of the great things about writing a beauty blog is that I am sometimes sent products to try but this can also be one of the worst things. Around Easter I was sent a moisturiser and I first applied it at night and was happy that my skin felt soft and was therefore excited to see how it would work over the next month or so. The next morning I woke up to skin that didn't look like my own - I had huge, cystic, painful spots and my skin was bright red, sore and angry. There was obviously something in the moisturiser that my skin hated so I obviously stopped using it immediately but it took around 6 weeks for my skin to look and feel like my own again. Today I want to share the products that got my skin back on track again - I had to deal with spots, sensitivity, inflammation and flakiness so whatever your skin issue, there is bound to be something here to help you. 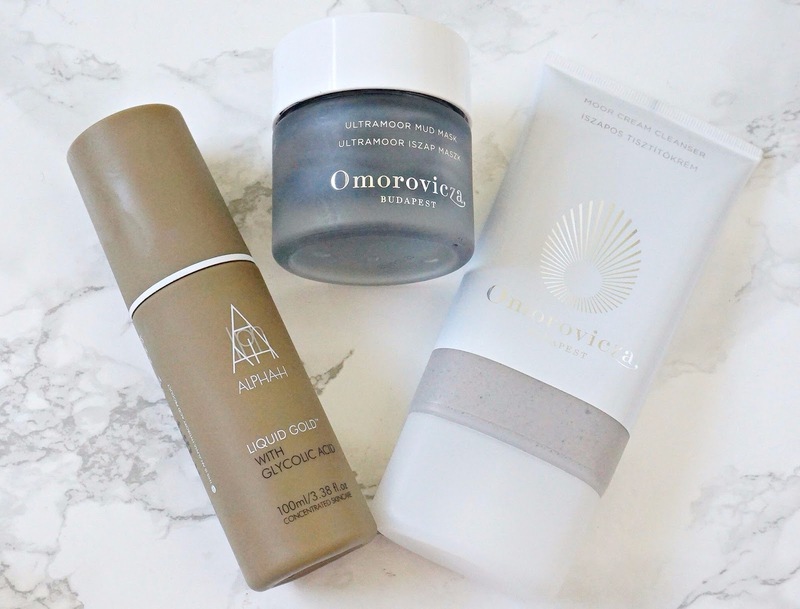 The first thing I wanted to do was soothe my skin and my first port of call in that case was always going to be Omorovicza products. Omoressence is an excellent product for calming the skin so I patted a few drops of this onto my skin after cleansing and before applying serum twice daily and it really worked wonders at reducing the redness and inflammation in my skin. I followed this up with Gold Flash Firming Serum, which contains colloidal gold, known for its anti-inflammatory properties. The combination of these two products reduced the redness in my skin and made it feel less angry and painful. I then needed to address the spots. Now I don't mean blemishes - I mean large, cystic spots and spots on top of spots. They were on my chin, around my nose (I had two "pockets" of pus on my cheeks either side of my nose), on my jawline and one on my neck. I have honestly never experienced a breakout like it and they just kept getting worse daily. I knew that the best cleanser in my collection to combat this without being too harsh was Omorovicza Moor Cream Cleanser because it deeply cleanses and detoxifies the skin and it contains zinc oxide, which soothes the skin. This cleanser was gentle enough to use on my angry, inflamed skin but it also targeted the spots and helped to prevent more from appearing. I also used the Ultramoor Mud Mask because, again, it would deeply cleanse my skin but the presence of the thermal water in all Omorovica products means that they are all soothing and gentle on the skin. I also love that this mask always makes my skin look brighter and feel tighter and I needed to feel better about my skin. Finally, I used Alpha-H Liquid Gold every second night because glycolic acid helps with skin renewal and I wanted to prevent further congestion. 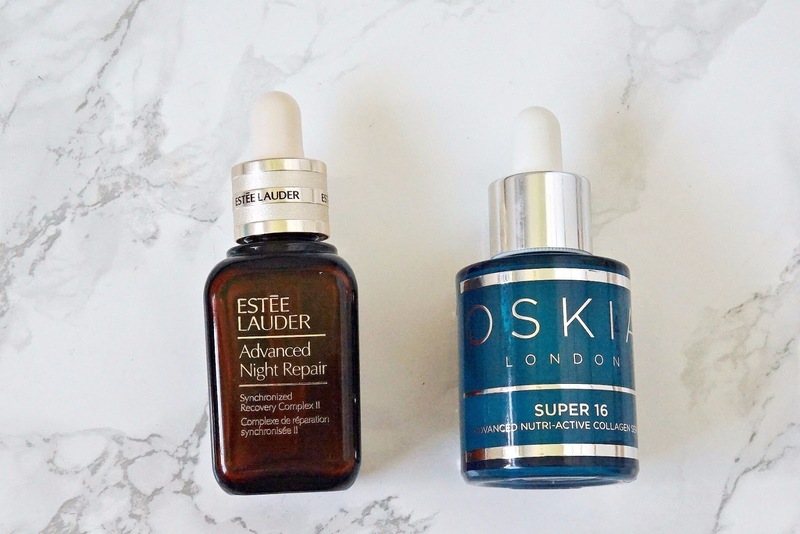 In order to repair my skin, I relied heavily on Estée Lauder Advanced Night Repair and Oskia Super 16 serum. Regular readers will know that Advanced Night Repair is my favourite ever skincare item - it is like fuel for your skin. It soothes, repairs and hydrates the skin and I literally never missed a night of using this during this whole period. Super 16 serum really strengthens the skin and my face was crying out for it so I alternated it with the Omorovicza serum and sometimes combined both of them. It boost collagen production thereby healing and strengthening the skin. To help to reduce the scarring and also repair my skin further, I found that Pestle & Mortar Superstar Retinol Night Oil was very effective. It took down the intense redness of the spots and with consistent use, healed the painful spots on my cheeks and around my nose and it also prevented some of the "under the skin bumps" from developing into more spots. 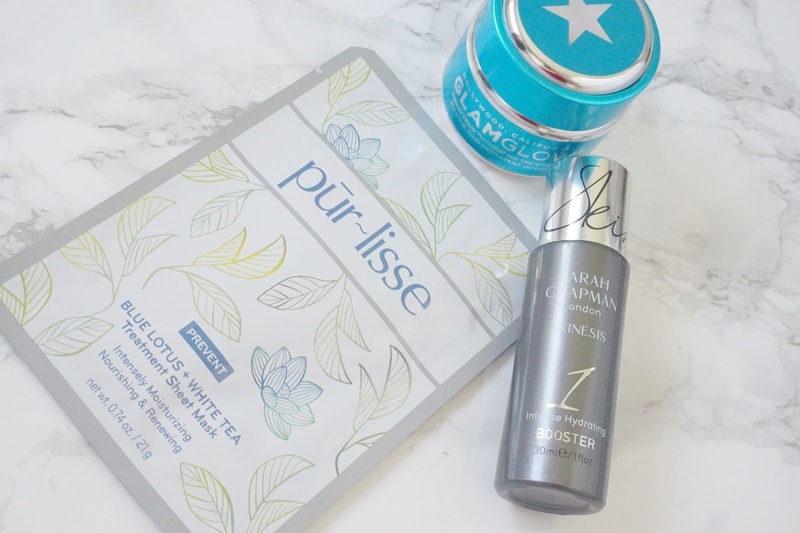 I used Purlisse Blue Lotus Brightening Serum to fade the dark marks left from the spots and it also worked for adding some much need radiance to my skin. 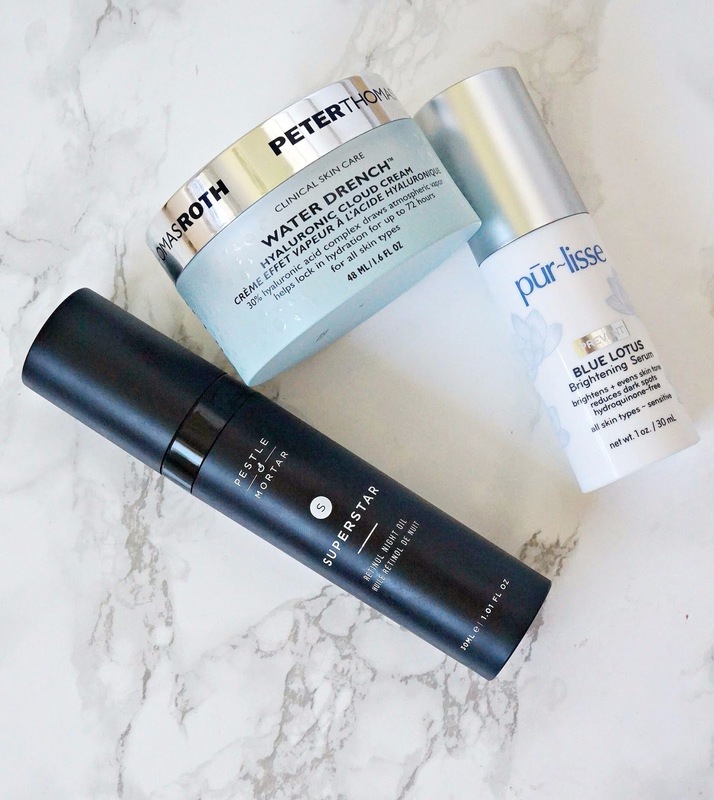 To make my skin more comfortable and inject some very much needed moisture into it, Peter Thomas Roth Water Drench Hyaluronic Cloud Cream served me well. This really quenched my skin's thirst and made it more plump, soothed and comfortable overall. Finally, to really up the moisture stakes as my skin was feeling really tight initially, I used the most hydrating products I own. I added a drop of Sarah Chapman Skinesis Intense Hydrating Booster to either my serum or moisturiser every day. It has a silky liquid texture that helps to calm stressed skin and add an intense dose of moisture, which under normal circumstance is extremely effective on its own but because I was desperate to get my skin back to its normal self, I found it worked really well in conjunction with the other products mentioned. For an instant, quick fix, I used Pur-lisse Blue Lotus & White Tea Treatment Sheet Masks, which calmed, moisturised and nourished my skin. The most hydrating mask that I own is GLAMGLOW ThirstyMud, which I leave on overnight (after using my night treatment/serum) because I find it most effective when left to work for hours. 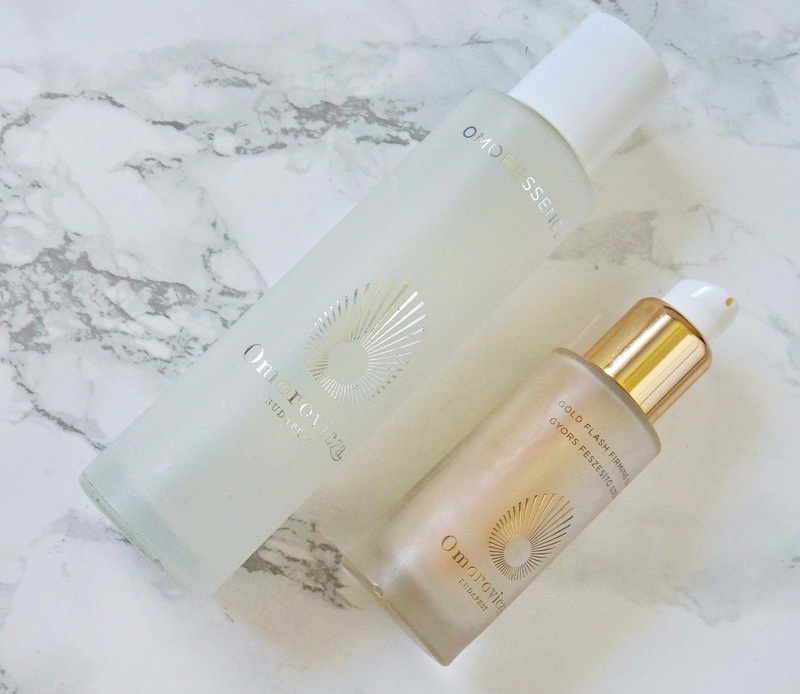 The combination of these three products ensured that my skin was intensely hydrated without being greasy or overloaded with heavy products. Thankfully, my skin is now back on track but I will admit that I am now very wary of trying new products. Due to my illness, my healing power is slower than it would be for most people so I can honestly say that it took at least 4 weeks for my skin to look anything like my own again and around 6/7 weeks to get completely back to normal. Obviously not all of these products are necessary but I wanted to use everything in my skincare arsenal that could help combat all of the issues I had. I also drank a lot of water (I always do because I don't like tea/coffee and very rarely have a fizzy drink), took a zinc supplement and made sure I got at least 8 hours of sleep every night. Have you ever had such an extreme reaction to a product and if so, what did you use to help your skin recover?